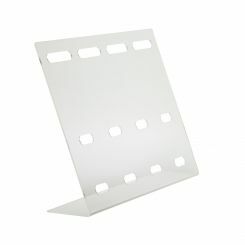 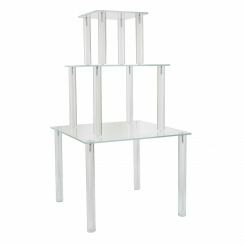 shopPOPdisplays offers a wide selection of acrylic shelves and racks to showcase your products. 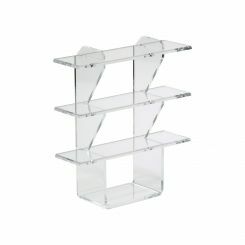 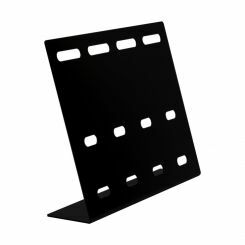 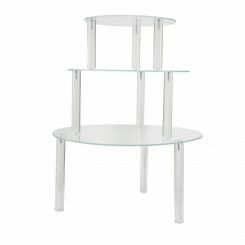 Our 3 shelf acrylic displays are great for displaying small items or baked goods. 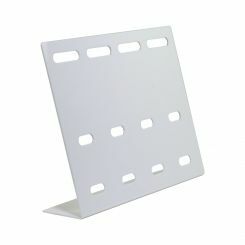 Options include circular, square and rectangular styles and KD knockdown construction for portability and ease of transport. 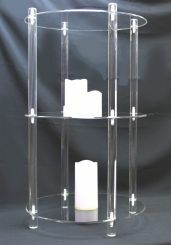 We also carry acrylic necktie stands that can display up to six ties. 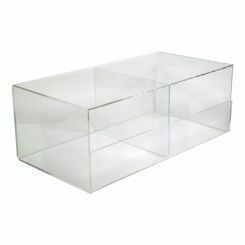 This countertop display is available in clear, white and black finishes. 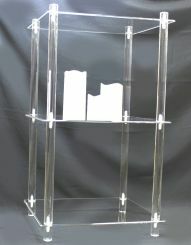 Other acrylic shelves and racks available include stackable bins and U-shaped shelving unit.